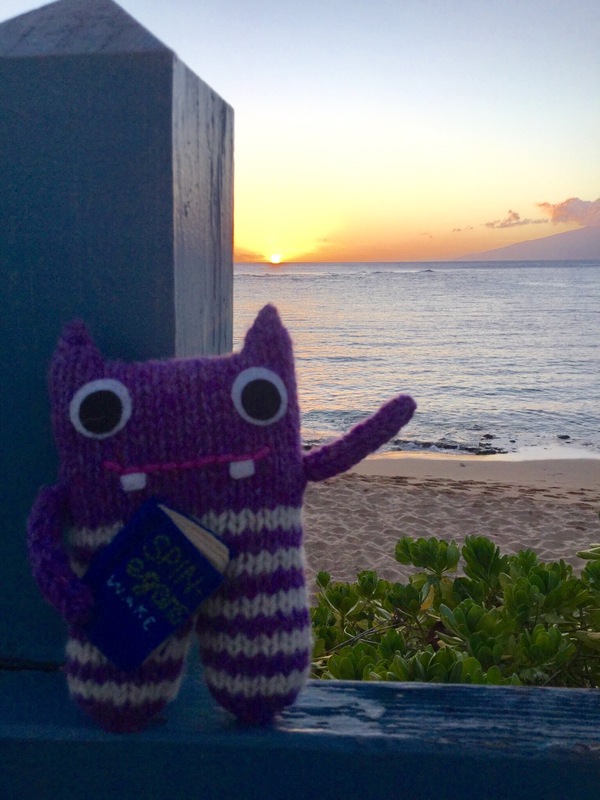 Mr.Husband, Finn McSpool, and I are still hanging out on Maui, but the little monster just wanted to check in with the Blogosphere to share a few pictures (since as we know he can be quite the diva when a photo op comes his way). 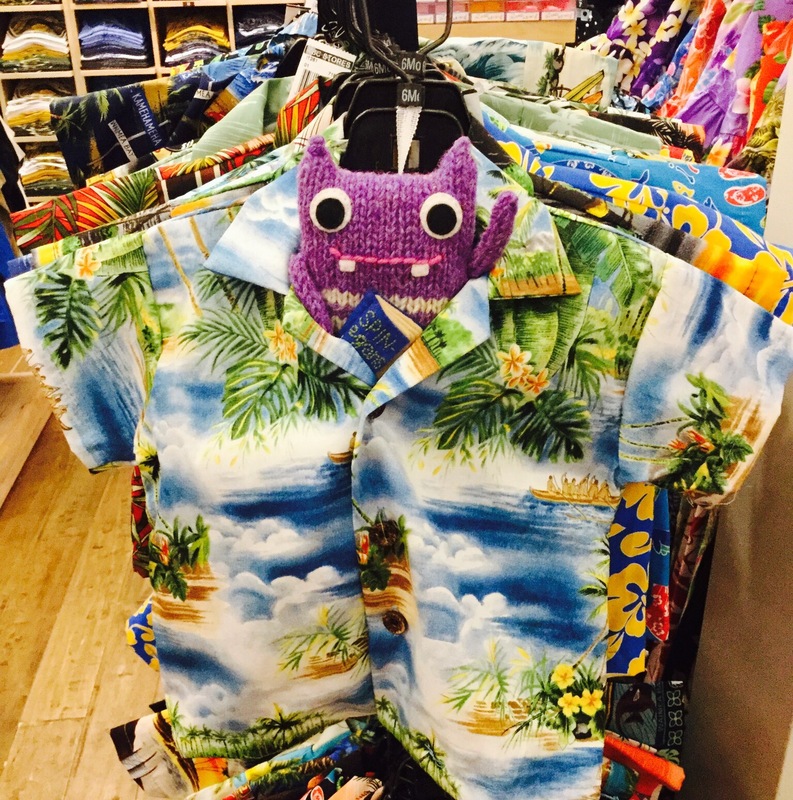 He wanted to get into the island spirit with a new Hawaiian shirt, but they didn’t have his size. 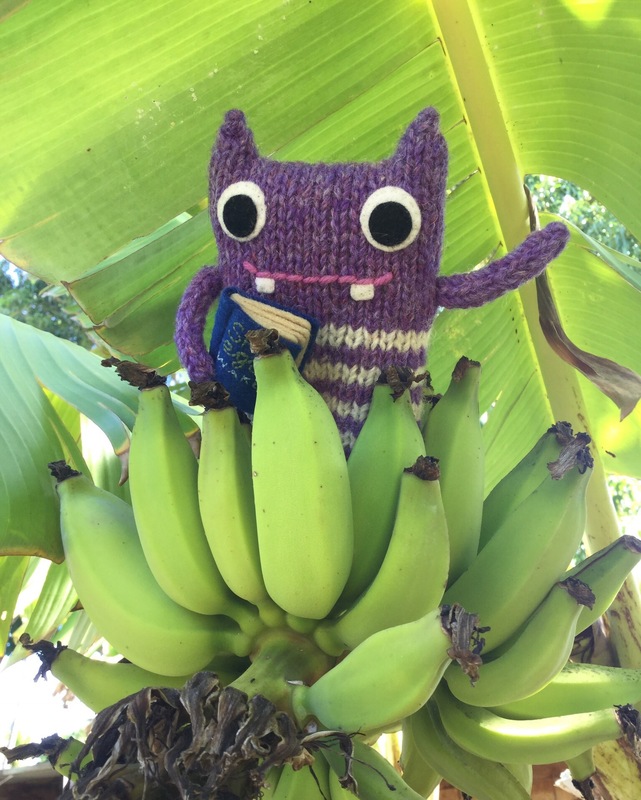 Amongst other things, he’s gone a bit bananas for the local flora! We’ve got a “bunch” more (see what I did there?) 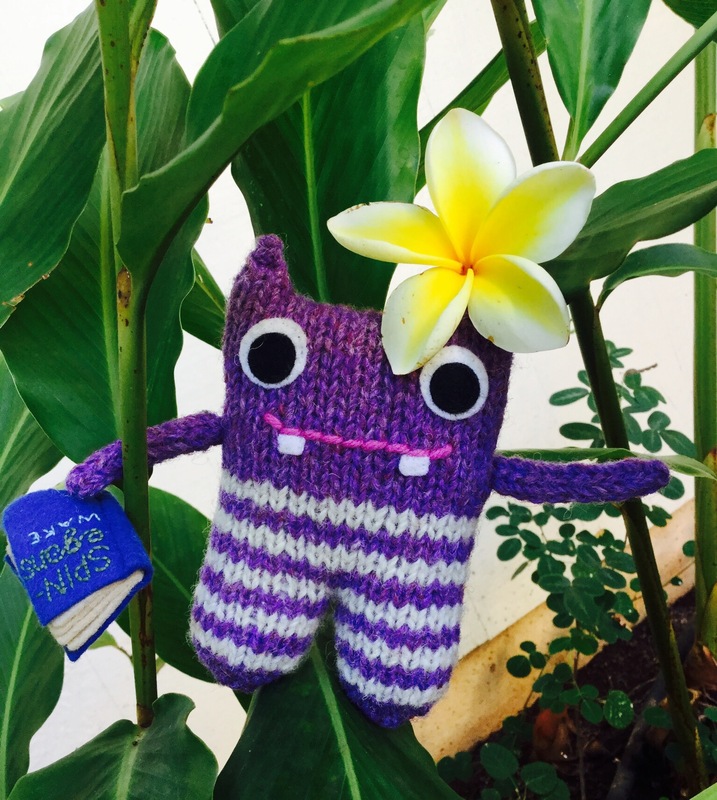 misadventures to share but the WordPress app is a nightmare to work with, so for now Finn and I will bid you aloha until next week when there will be a very exciting announcement (well, I’m excited about it) and some more Hawaiian fun! Don’t forget, if you’re a Goodreads user, be sure to enter to win a copy of The Trials of Hercules! Next Post The Maze: Book Trailer, Pre-Orders, and More!! Finn looks good in aloha fashion! Looks like he’s having a great time there, hope you 7 Mr. Husband are too. Let’s just hope he leaves the island fashion on the island. I have my doubts as to how well the floral pattern and his stripes go together 😂! Thanks for the well wishes. The swimming and snorkeling is fun, but I’ll be glad to escape the blaring sun. Er, that 7 is supposed to be an ampersand, sorry. I really need to proofread more often. Ah yes, my mom has a picture of an outfit I picked out for my dad once. I guess I thought he’d look quite fetching in a green and brown striped shirt with grey checked pants. Needless to say, that is not what he ended up wearing that day. Finn however…not so picky and quite the fashion adventurer!